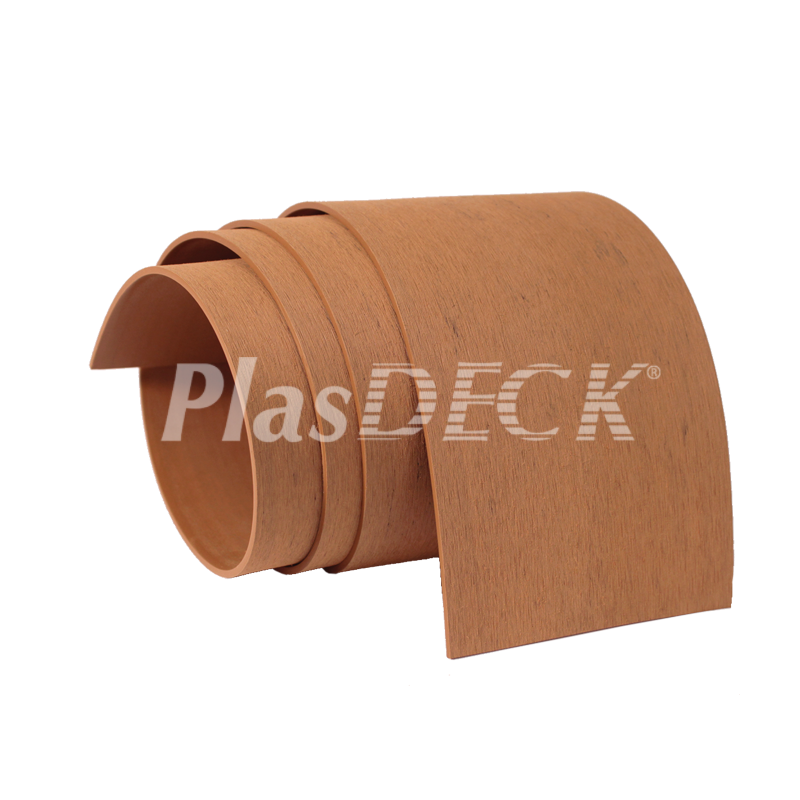 This PlasDECK decking material has ‘welding edges’ for use by installers to weld panels together. 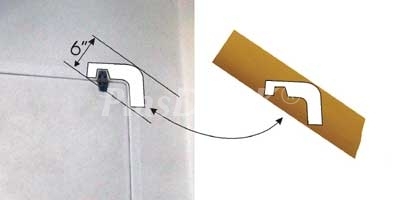 This PlasDECK decking material has ‘welding edges’ for use by installers to weld panels together. We sell this blank material for DIY use as well because the top has no lines and this can be used to cut trim pieces, corners, and king planks. Each piece is 6” wide and 8’ long (4 square feet, .375 square meters).